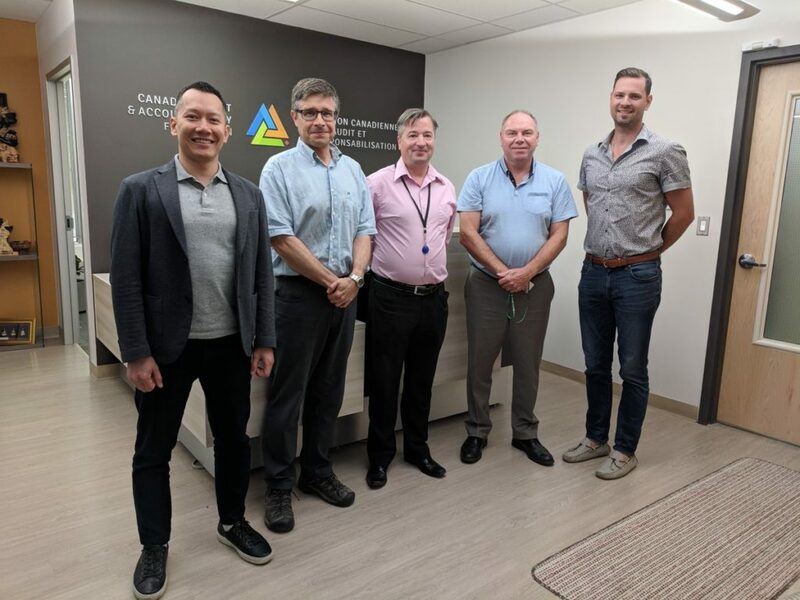 On July 13, 2018, SageTea Software and the Canadian Audit and Accountability Federation signed a new partnership agreement to supply CAAF with SageTea’s latest Deep Learning Dashboard. We’re very much looking forward to working with CAAF. Their knowledge and skills in and around the audit sector offer great value for deep learning. Over the coming months we’ll add documents from their database into our AI and observe the results. For CAAF, the value we bring comes from our low code approach to Deep Learning that is made possible through Text to Software. Our solution allows us to deliver quickly and customize the experience in a way that is affordable and easy to use. CAAF has decades of experience with audit that can now be leveraged through an AI to provide greater insights more easily in the audit space.